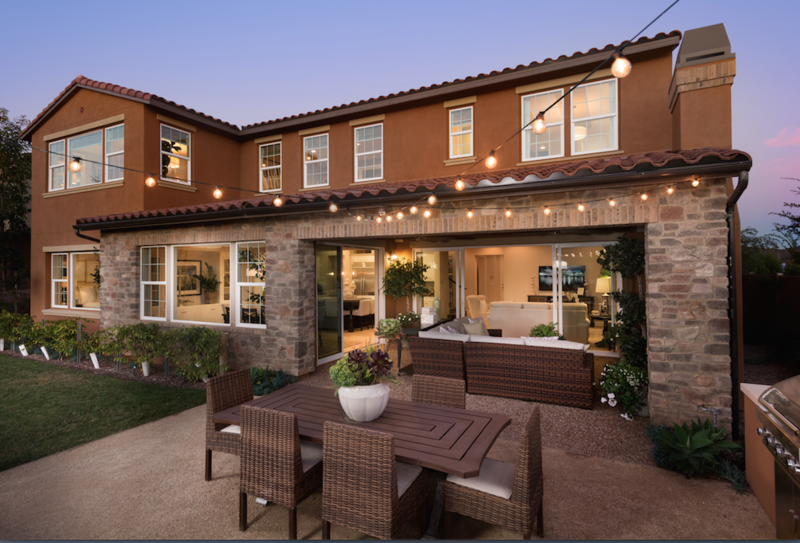 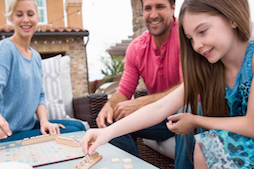 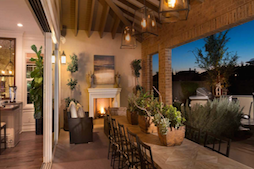 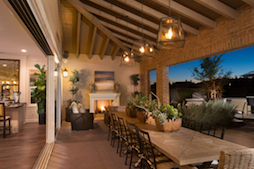 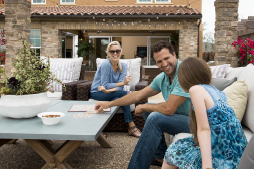 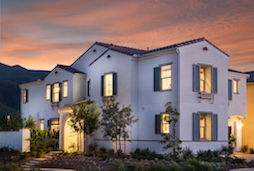 La Quinta, CA (November 10, 2015) – California West Communities is excited to host its grand opening weekend showcasing eight new model homes at Signature at PGA WEST on Saturday, November 14th from 11a.m. 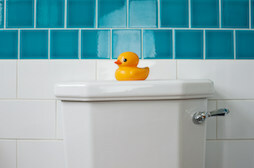 to 2p.m. 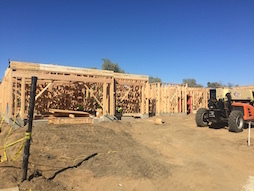 (56-151 Platinum Way). 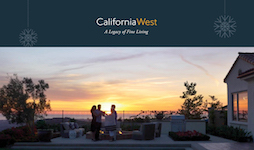 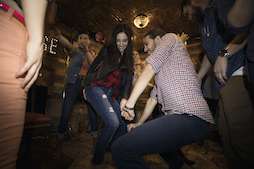 The debut of this highly anticipated development will feature tours of each property and the public is welcome to join in the celebration with food and entertainment. 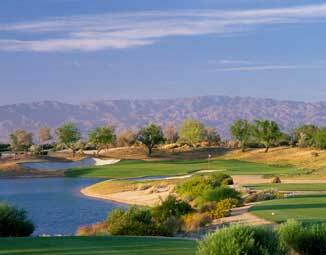 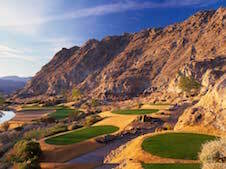 Signature at PGA WEST is what may be the final new home development within PGA WEST. 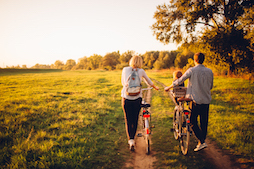 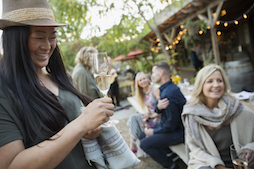 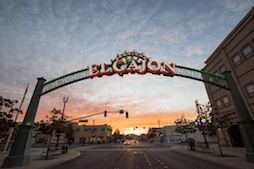 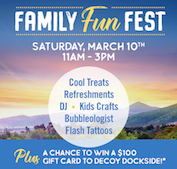 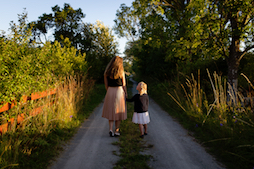 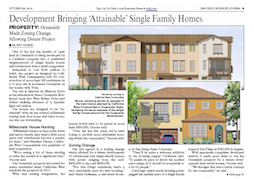 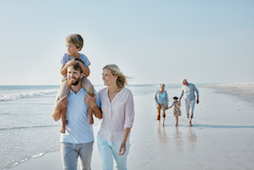 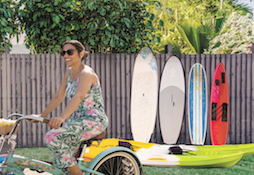 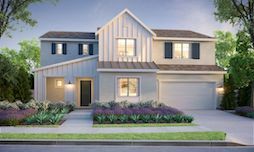 The upscale community will house 230 new residences in three distinctive neighborhoods, each featuring different living styles from attached single-family homes to spacious single-family detached homes, along with a private clubhouse and countless amenities. 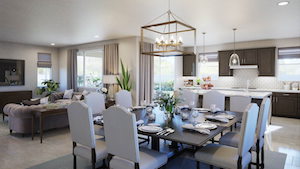 Signature at PGA WEST is a gate-guarded community that includes three home collections which appeal to those seeking high caliber, resort living. 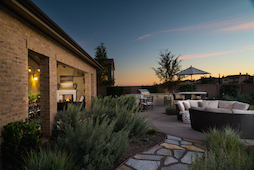 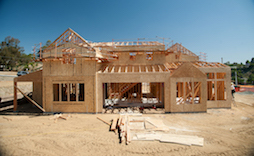 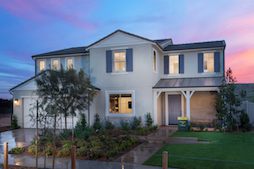 The Villas feature one and two-story attached homes that range from 1,466 to 2,298 square feet. 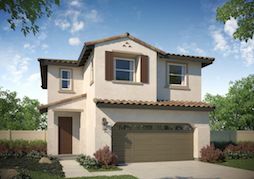 The Haciendas offer gracious one and two-story detached homes ranging from 1,941 to 2,429 square feet. 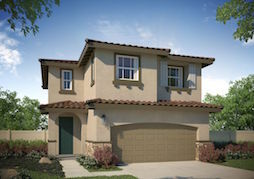 The Estates are luxurious one and two-story detached homes ranging from 2,528 to 3,479 square feet. 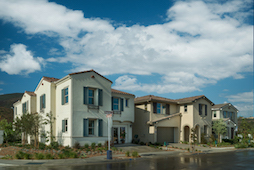 The model homes showcase two Estates, two Haciendas and four Villas. 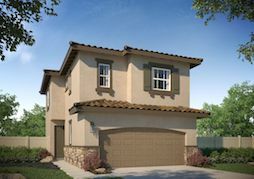 For those looking to move in immediately, Signature at PGA WEST also has several move-in ready homes and available for preview. 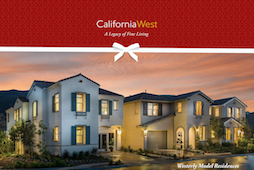 Interested buyers are encouraged to ask about year-end savings, which include significant credits for upgrades. 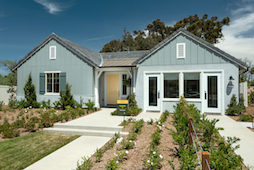 The eight new model homes, open daily from 10am. 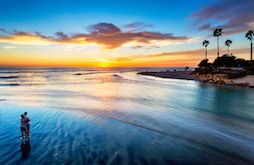 to 5p.m. 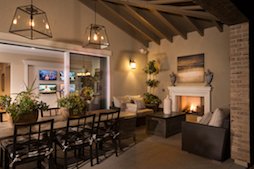 are located at 56-151 Platinum Way, La Quinta. 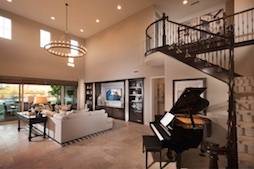 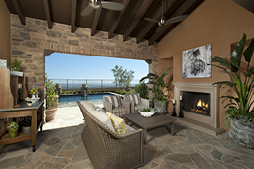 For more information about Signature at PGA WEST, visit online at www.signatureatpgawest.com or call 760-296-3473. 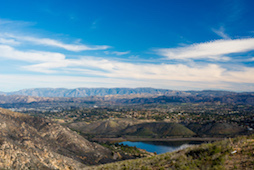 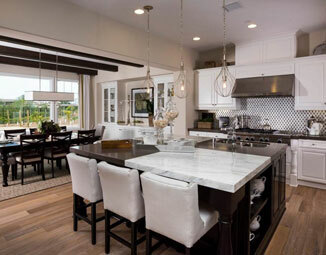 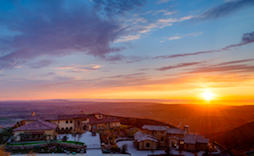 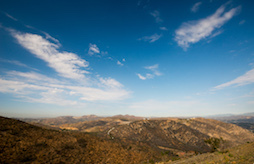 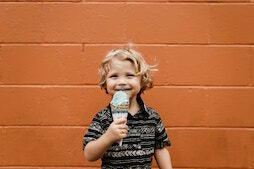 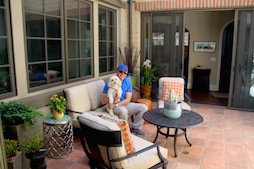 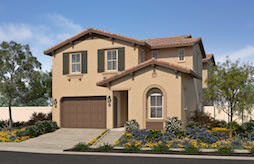 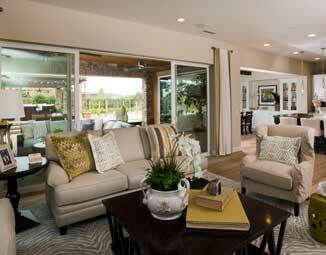 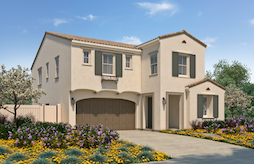 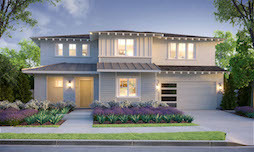 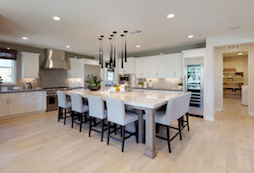 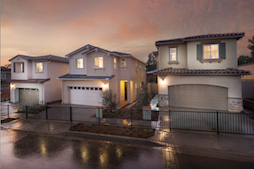 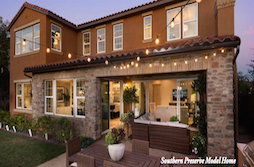 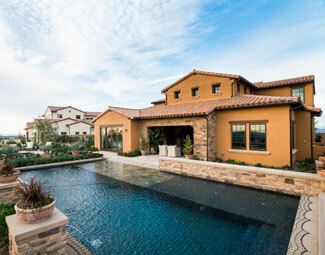 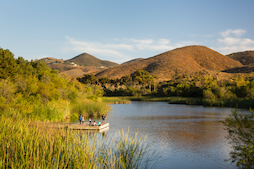 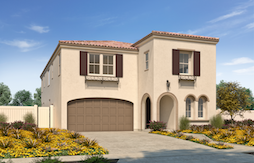 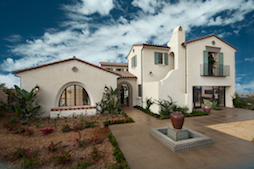 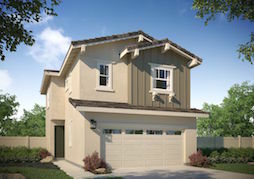 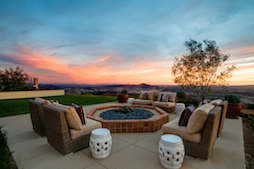 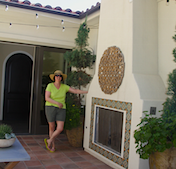 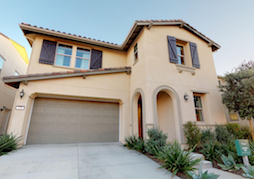 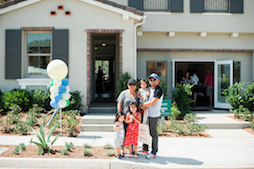 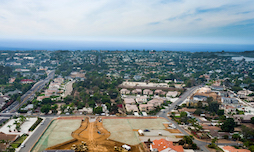 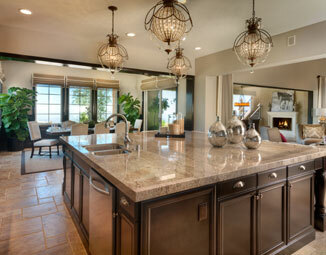 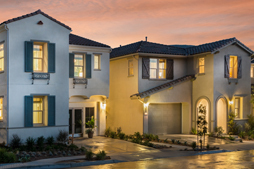 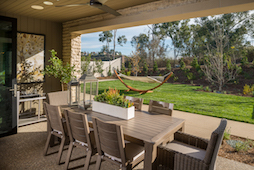 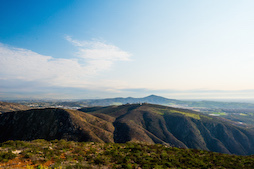 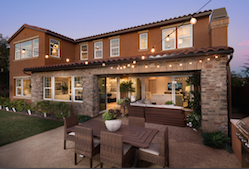 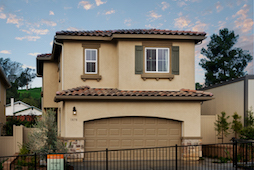 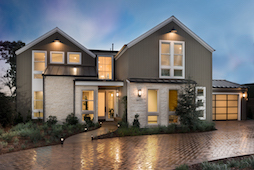 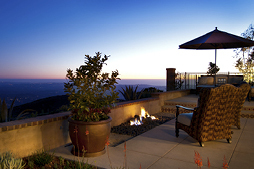 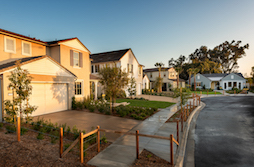 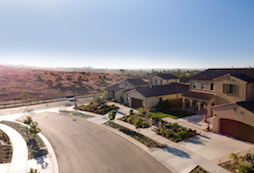 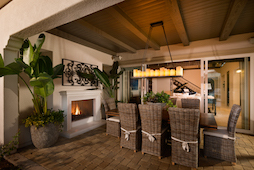 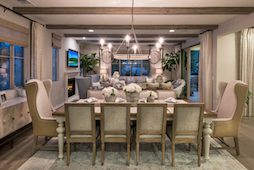 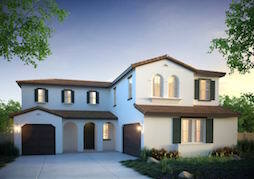 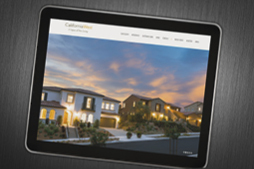 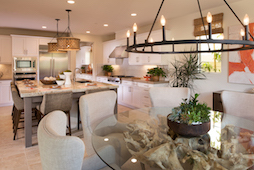 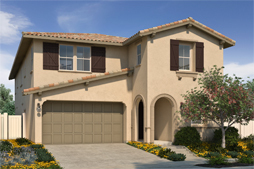 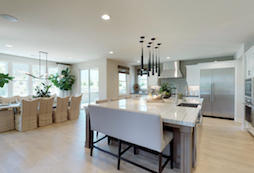 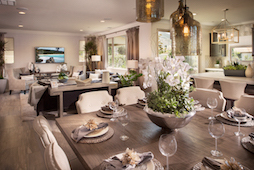 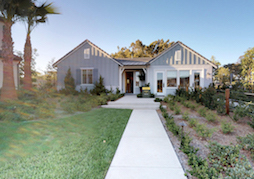 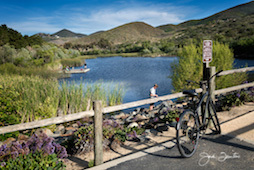 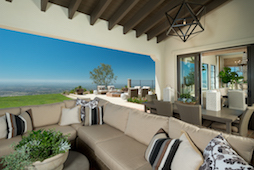 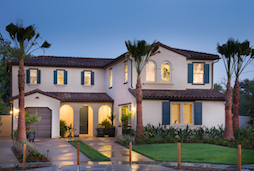 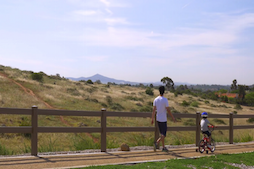 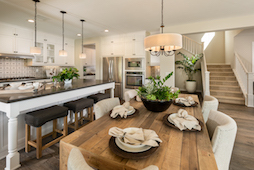 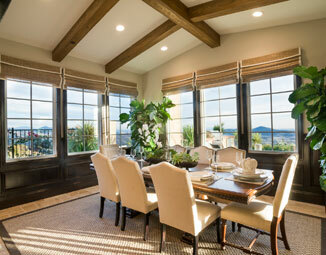 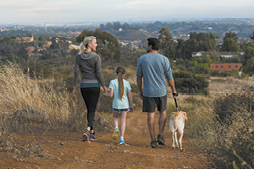 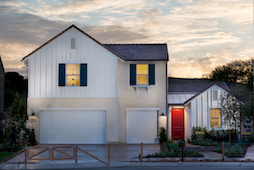 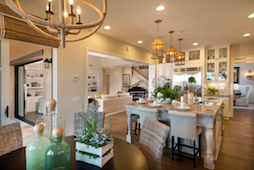 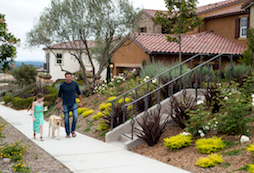 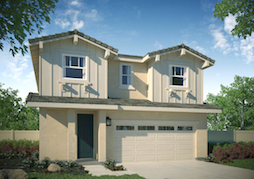 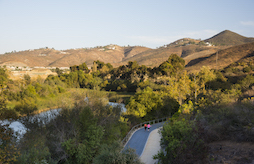 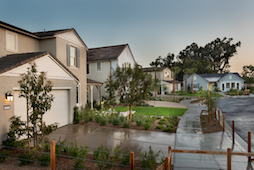 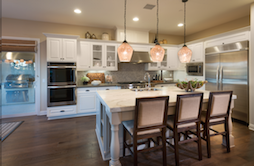 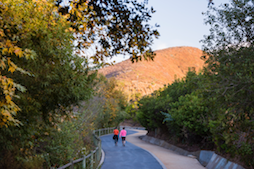 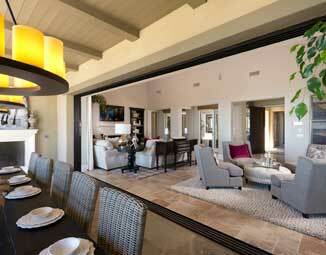 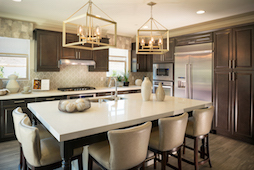 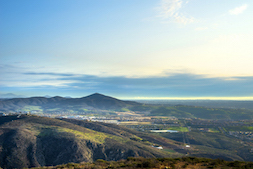 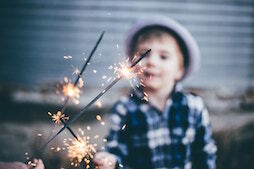 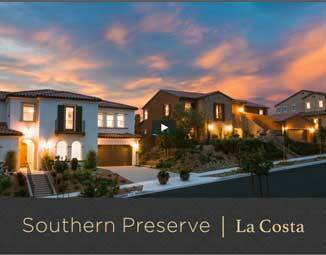 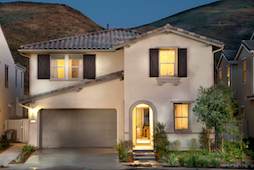 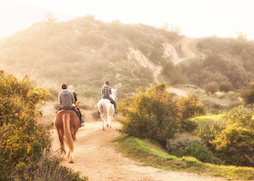 New release of homes now available at Southern Preserve in La Costa. 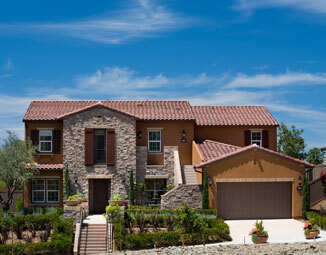 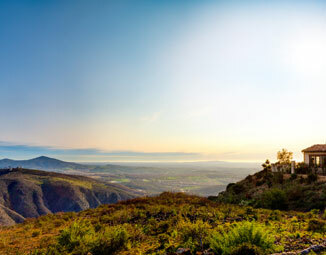 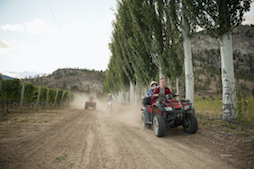 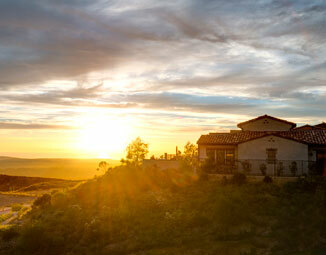 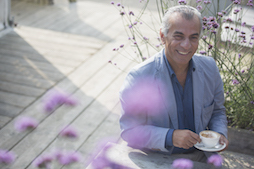 Personalized new residences, overlooking the rolling hills of Olivehain. 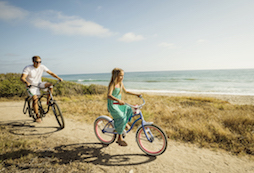 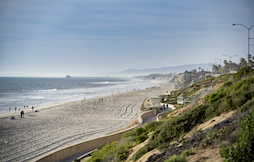 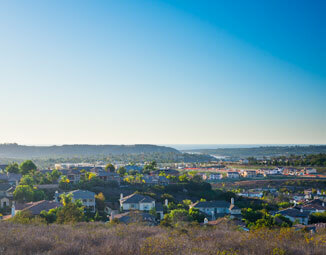 Enjoy the wide open spaces of life alongside a natural preserve in classic Carlsbad. 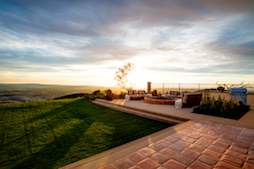 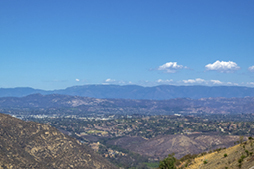 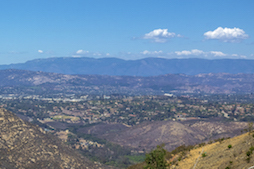 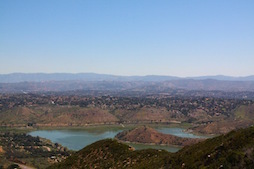 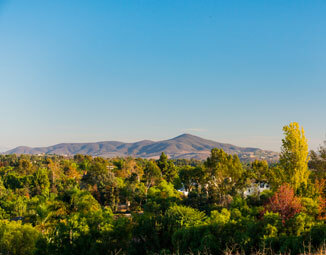 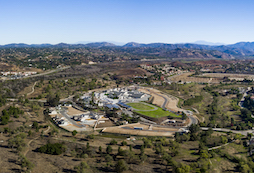 There are some of the largest lots in north county, with homes as big as their surroundings. 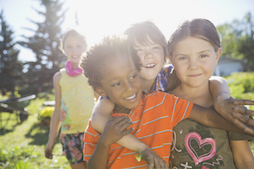 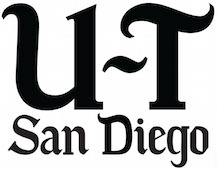 For more information, visit SPLaCosta.com or call 760-652-5426.